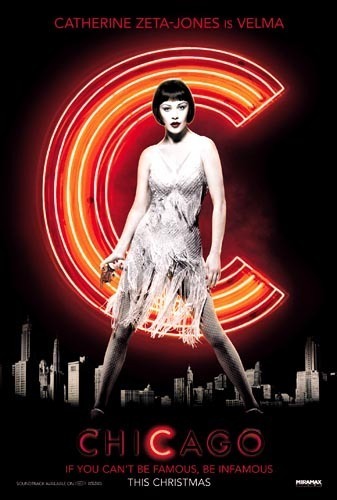 Chicago. . Wallpaper and background images in the Chicago the Movie club tagged: chicago musical catherine zeta-jones renee zellweger richard gere movie sing.